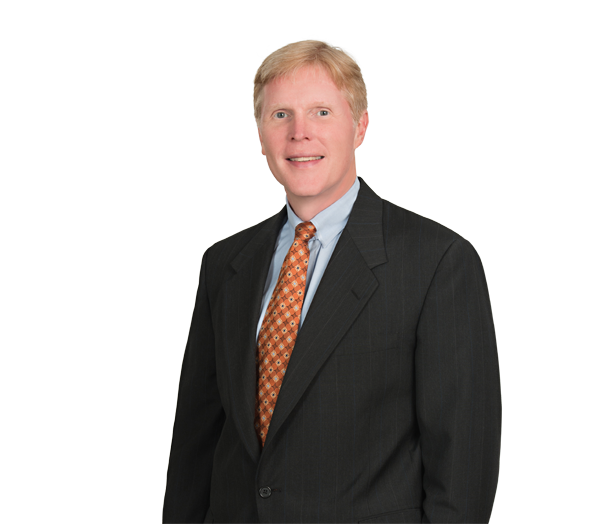 David Dabbs practices in the areas of mergers and acquisitions, private equity investments, securities regulation, corporate governance and commercial law. He has significant experience representing public and private companies in connection with the purchase and sale of businesses in auction and non-auction settings, negotiating definitive transaction documentation, counseling boards of directors and special committees with respect to their fiduciary duties, and negotiating key employment and equity agreements with management and key employees. David has also represented companies in public and private securities offerings, including initial and follow-on public offerings of debt and equity securities, as well as private equity, venture capital and joint venture transactions. In addition, he has been involved in contested shareholder matters involving both public and private companies. Serving as general corporate counsel to many business clients, David has assisted in a wide range of business and commercial matters, including serving as counsel to boards of directors and their committees and negotiating shareholder agreements, operating agreements, employee compensatory plans, and employment and noncompetition agreements. Represented a private company in connection with a $2.3 billion recapitalization involving an amendment to existing credit facilities and an investment by a Canadian pension fund. Represented a private company in connection with a $1.3 billion recapitalization involving a private equity investment and the negotiation of new credit facilities. Represented a private company in over 35 acquisitions of other businesses. Represented a private distributor of automotive parts in an auction sale to a family office investor. Represented a provider of wireline telephone service in an auction sale of the company to a strategic publicly traded buyer. Represented a special committee of a publicly traded trucking company in connection with the auction sale of the company to a financial buyer. Represented a public company in a $2.4 billion shelf registration and subsequent $200 million common stock offering and $800 million investment-grade debt offering. Represented the special committee of the board of directors of two public companies in connection with going-private transactions with their majority shareholders. Represented a number of companies in connection with initial public offerings and follow-on offerings of both debt and equity securities. Represented several public and private companies in connection with general corporate matters, including capital raising activities. Represented private equity and venture capital investors and individuals in connection with private debt and equity investments. Is an IPO the Right Thing for Your Company?